Thank you for your interest of becoming a Pro-staff member! We are looking to add anyone who is at the top of his game who is seriously interested in representing our brand .We would love to know more about you so please submit your resume along with a photograph or video of you in action. 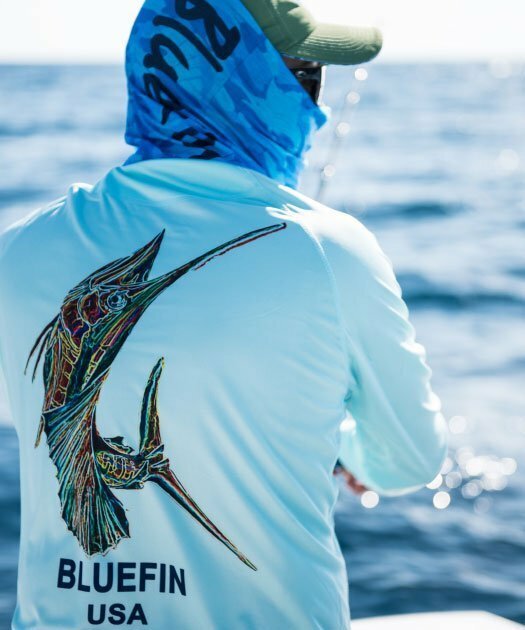 You will be selected to be one of our pro staff, as such you will be receiving a package of free Bluefin Usa gear plus you will gain 50 % discount privilege to our product line. Submitting you photos or video will allow us to publish them on our social media network. You will still retain copyright of your video or photographs.